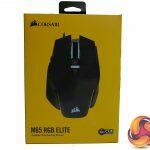 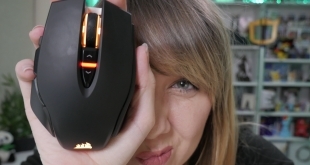 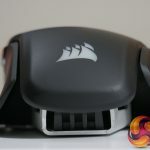 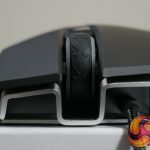 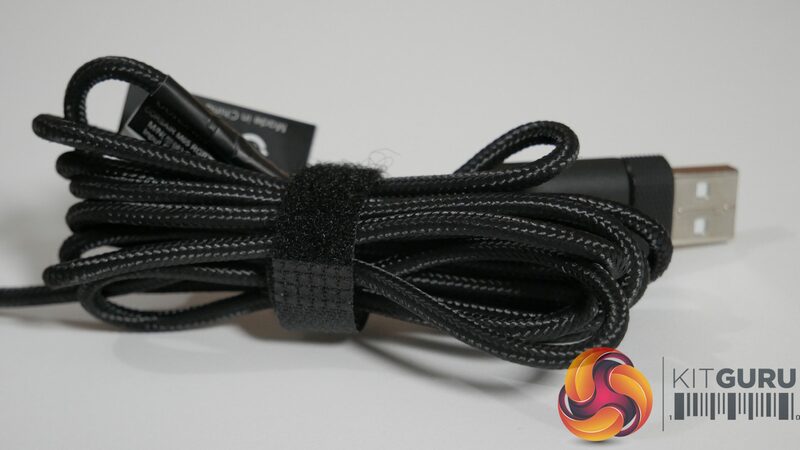 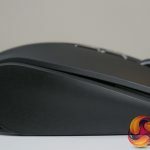 Home / Tech News / Featured Tech Reviews / Corsair M65 RGB Elite Review – best gaming mouse for £60 ? 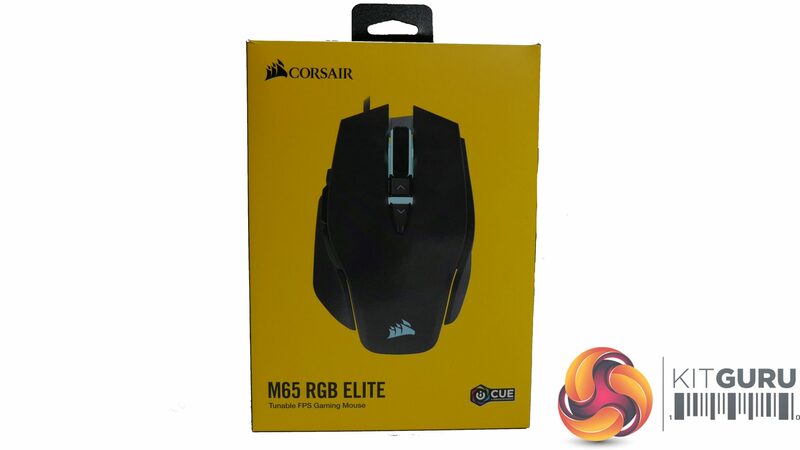 Just over 4 years after the release of the original M65, Corsair has released another new M65 upgrade, called the M65 RGB Elite. 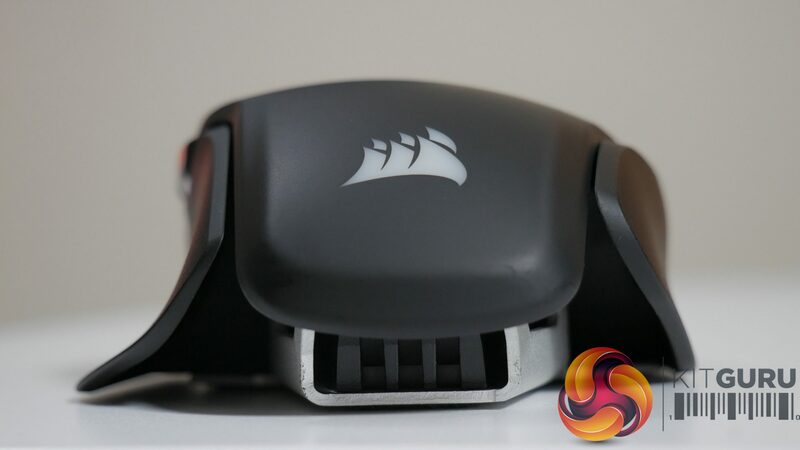 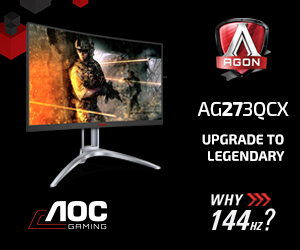 It contains Corsair’s most advanced optical gaming sensor yet with a whopping 18,000 DPI sensitivity, while it is also lighter than its predecessor, weighing 18g less. 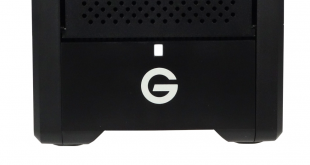 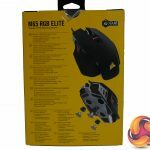 It still boasts some fantastic features, such as fully customisable RGB LEDs, an adjustable weights system, and the ability to fully remap all 8 of the mouse’s programmable buttons. 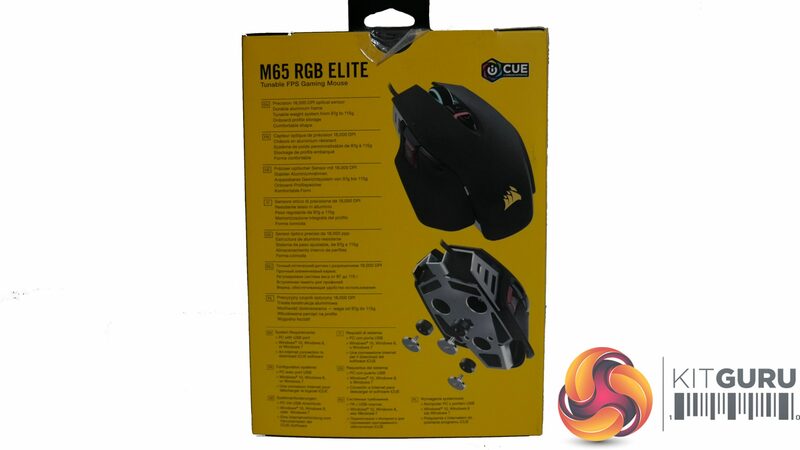 You can buy the M65 RGB Elite from Overclockers UK for £59.99 HERE. 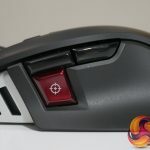 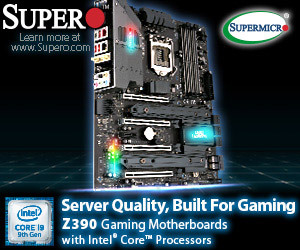 Precision sniper button, perfect for FPS games. 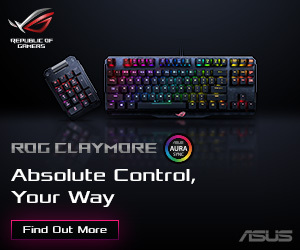 Ability to customise RGB lighting and the DPI settings via CORSAIR iCUE software. 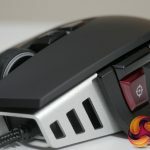 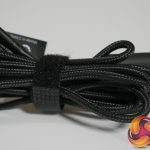 Surface calibration for all mousepad types. 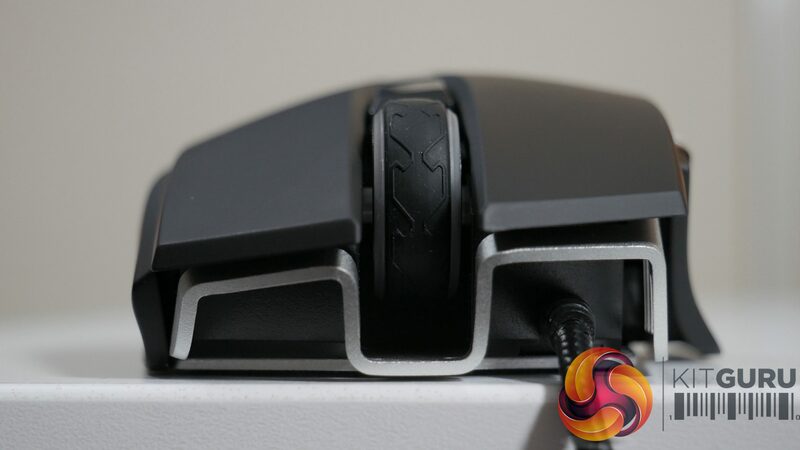 Mouse wheel doesn’t feel like it has a very smooth transition. 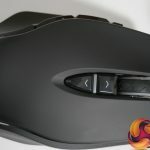 Buttons to change DPI presets are a little bit stiff. 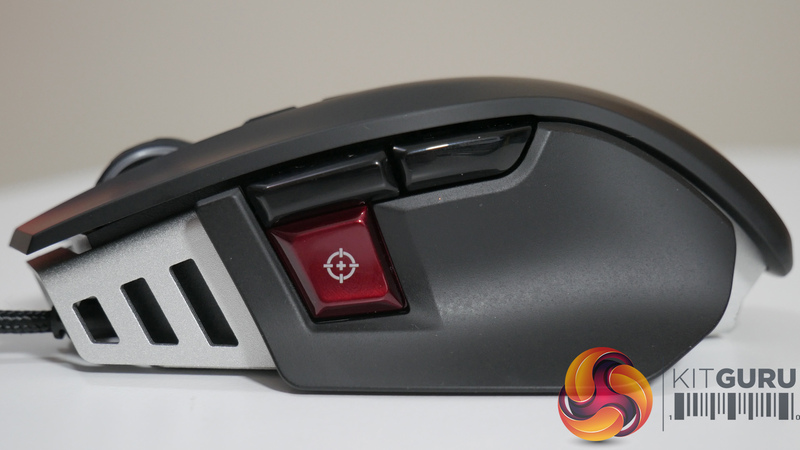 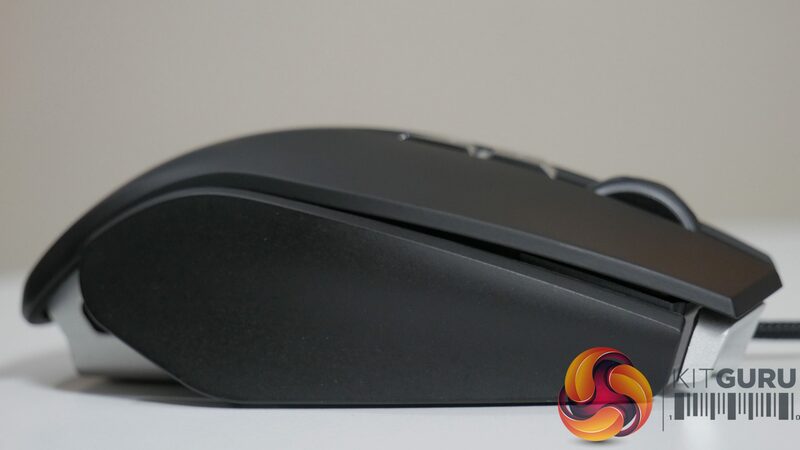 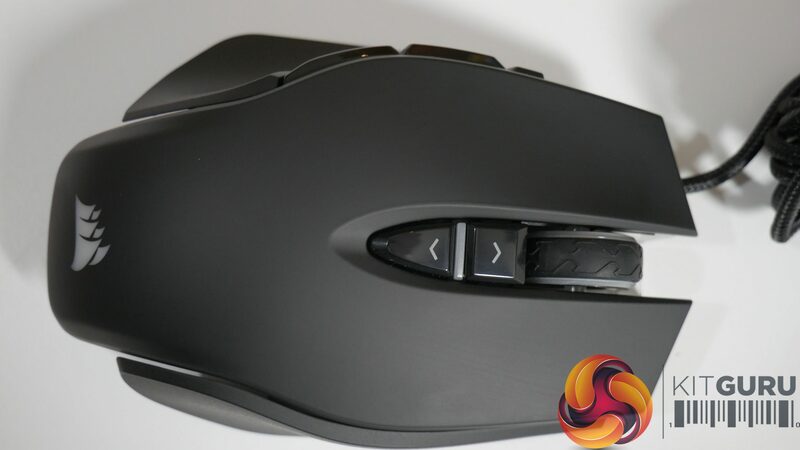 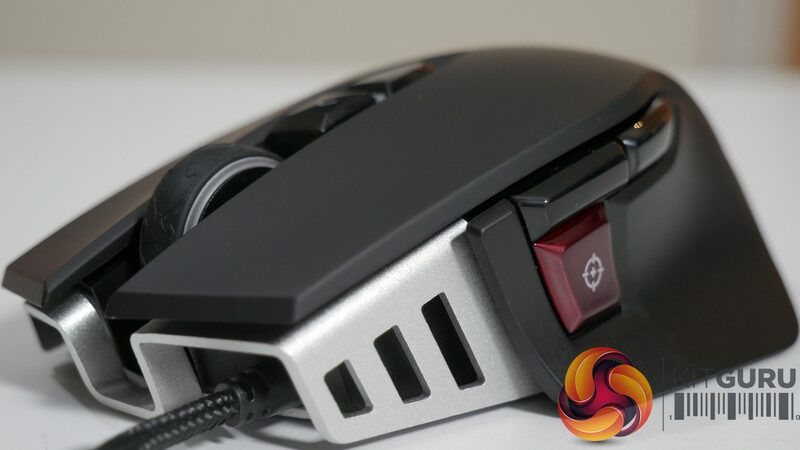 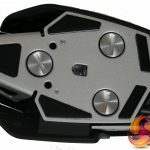 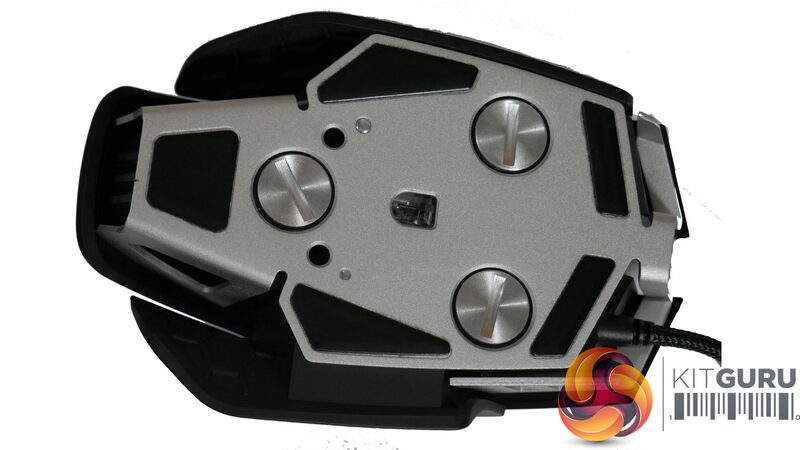 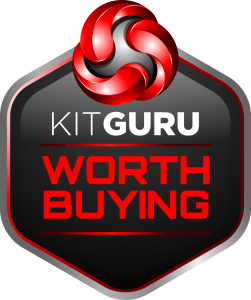 KitGuru says: Overall, the M65 RGB Elite is a aesthetically pleasing gaming mouse that’s comfortable to use and sports plenty of features.